The teachings of Lord Buddha is timeless. Whenever you are in distress or anxiety, you can just read his books and stay calm and positive. 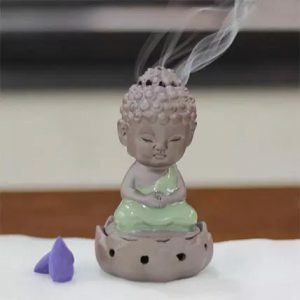 Here is a wonderful ceramic Lord Buddha incense burner for you that would give you a peaceful atmosphere at home. You can present this as a gift for your loved ones.